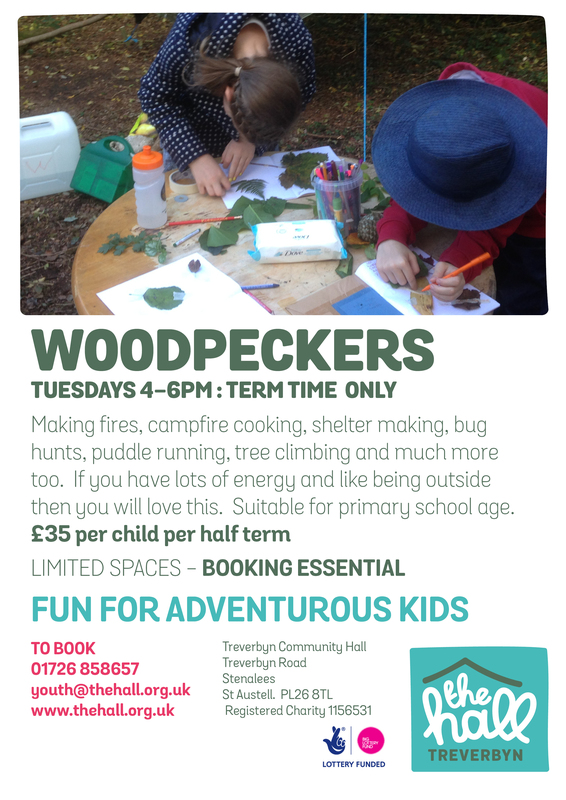 Woodpeckers Forest School is where fantastic outdoor adventures happen every Tuesday at Treverbyn from 4-6pm. A weekly forest school session for kids aged 5- 16 years, where they will learn how to make a fire and cook on it, make shelters that work, forage for wild edibles, play and enjoy our wonderful outdoors. Each half term the Woodpeckers group will have a specific focus, working towards a certificate of competency. 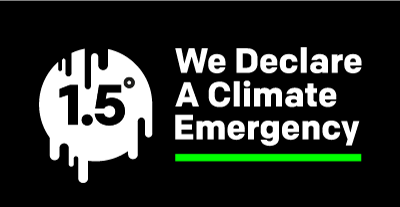 We welcome ALL children from 5-16. Booking is essential so that we maintain our 5:1 child to adult ratio BUT it is possible to call an hour ahead to see if a space is available. Appropriate clothing is necessary for Woodpeckers forest school and a small, basic kit list will be provided when you book. Children who do not have appropriate kit will not be able to join the session. It’s just £35 per half term with a 10% discount available for siblings. Call 01726 858657 or email info@thehall.org.uk to book your place today or come to our FREE taster session. If your kids love the Great Outdoors or you want to get out as a family more, why not join our friendly and FREE Community Gardening group on the 1st Sunday of every month.